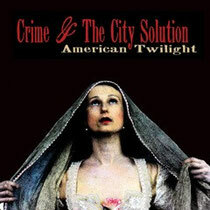 After a two-decade hiatus, the legendary Crime & The City Solution is back with a new incarnation based in a new home city, Detroit, and a new album, ‘American Twilight’ out on March 25. This latest embodiment Berlin era members Simon Bonney (vocals), Bronwyn Adams (violin) and Alexander Hacke (guitar), joined by renowned visual artist Danielle de Picciotto, Jim White (drums - Dirty Three, Cat Power), David Eugene Edwards (guitar - 16 Horsepower, Wovenhand), Troy Gregory (bass - Witches) and Matthew Smith (Moog / keyboards - Outrageous Cherry, Volebeats). Crime & The City Solution have just announced a series of Australian dates, including All Tomorrow’s Parties / I’ll Be Your Mirror, curated by The Drones, in February. 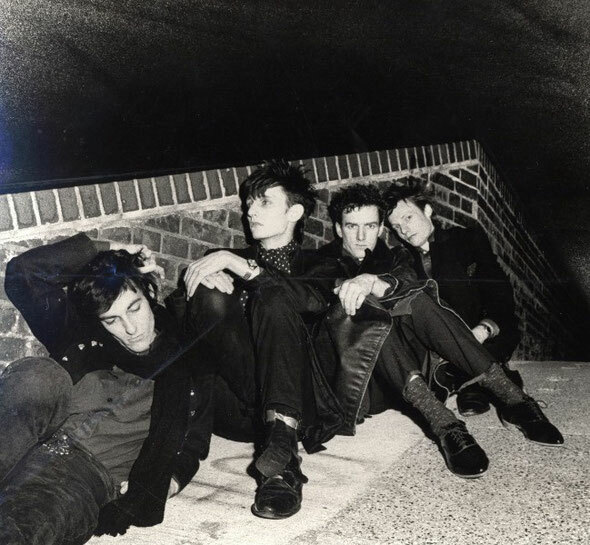 Formed by Simon Bonney at the age of 16, the band’s early performances in Sydney had a big impact on key figures of the early Melbourne art-punk / post punk scene. In 1984, Bad Seed Mick Harvey shipped Bonney to England to form the London based Crime with their friend, ex-Birthday Party guitarist Rowland S Howard, his brother Harry Howard on bass and Epic Soundtracks on drums. Two years on, having toured Europe, the UK and US and released several EPs and an album, this lineup reached its zenith at its finale in a historic swansong performance in Wim Wenders’ cinematic masterpiece ‘Wings of Desire’. 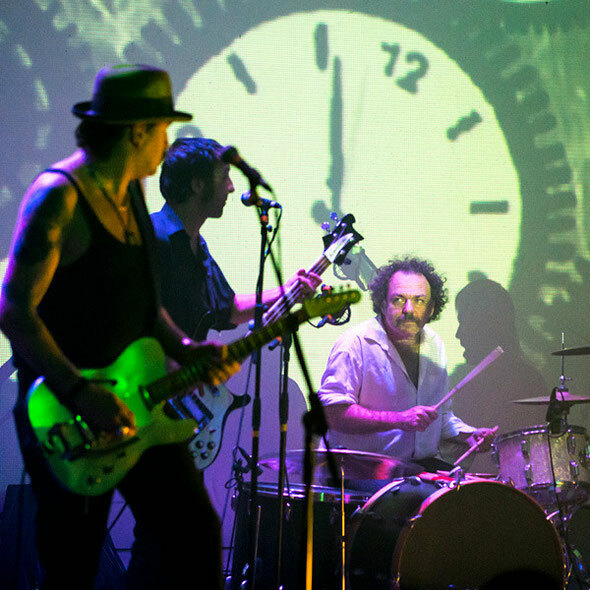 Bonney has said his true voice and the definitive sound he sought emerged with the next, Berlin based incarnation of Crime & The City Solution, which recorded three studio albums and a live CD between 1986 and 1991. With a more experimental sound, which drew less on Melbourne post punk scene roots and took a more explorative musical approach, this lineup was 50% Berliner and featured Einstürzende Neubauten’s Alex Hacke on guitar, ex-DAF/Liaisons Dangereuses electronic genius Chrislo Haas on vintage Korg patchbay synth, free jazz trio bassist Thomas Stern, with Australians Mick Harvey on drums and Bonney’s lyrical collaborator Bronwyn Adams on violin.